Argenziano had a long and established career stretching back to the 1970s that saw him appear in a variety of roles, including a main role in the 21 Jump Street spin-off Booker and a recurring role in both CSI:NY and L.A Law. 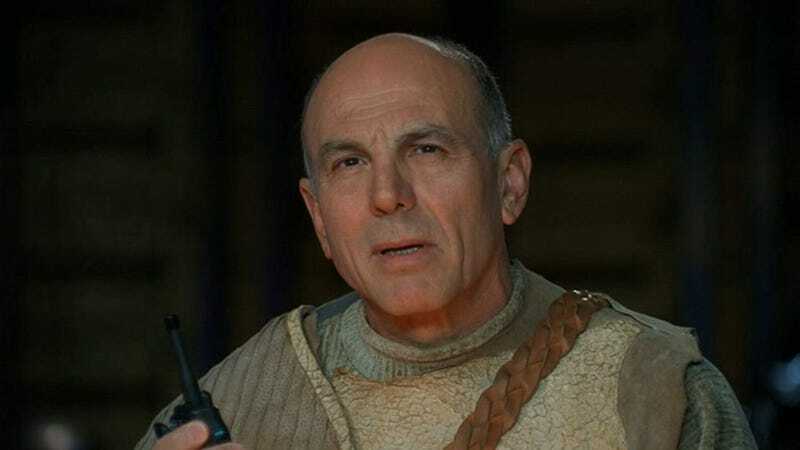 His most iconic performance however will always remain his turn at Sci-Fi in SG-1, which saw him frequently appear as the father of Sam Carter, played by Amanda Tapping on the show, in a role that would often see him having to not only balance the emotions of a father against his position as a superior officer but to also often act against himself as the Tok’ra Selmak. Out of his contributions to the show those most well-remembered will likely be the occasions that saw him fighting through not one but two terminal illnesses with a quiet heroism in the face of his own mortality, hiding his emotions in a flawed thought that he’s saving his loved ones pain, that his performances helped seal as hallmarks of the franchise.